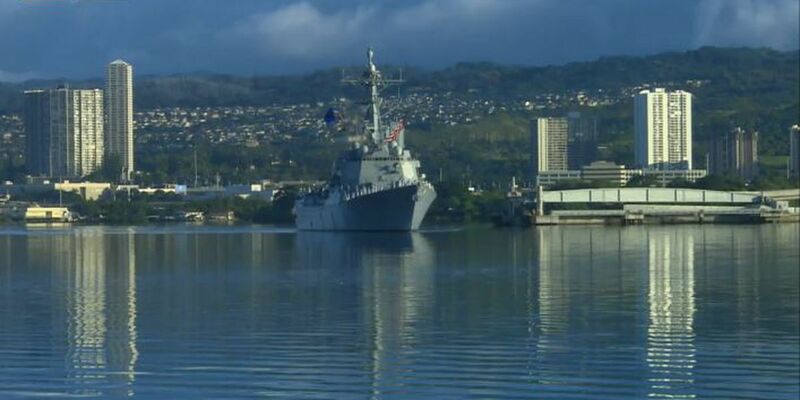 HONOLULU (HawaiiNewsNow) - The median price for a single-family home soared to a record $795,000 in June, up by nearly $50,000 from the month ago. The median sales price eclipses the previous record of $760,000. 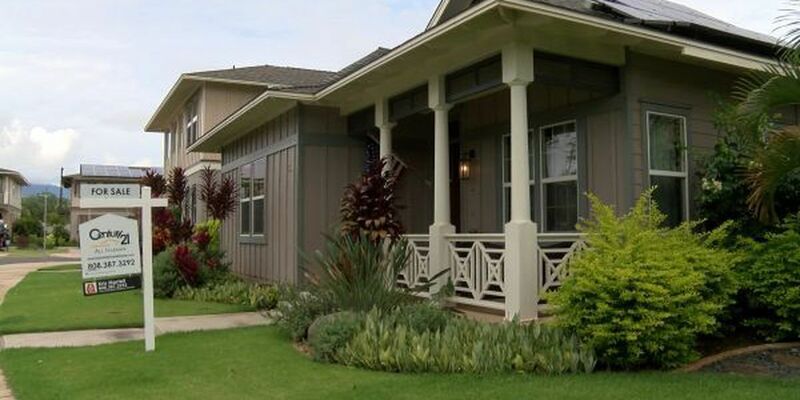 The Honolulu Board of Realtors said some 370 single-family homes were sold in June. The median number of days a single-family home was on the market also hit a new record -- at just 12 days, down from 14 a year ago. In June 2016, 324 single-family homes sold on Oahu for a median sales price of $760,000. "It is amazing to see record sales prices and also the speed at which homes are selling this summer," said Sue Ann Lee, president of Honolulu Board of Realtors, in a news release. "Median sales prices for single-family houses were the highest we've seen since June 2016. Lack of inventory for single-family houses below $500,000 has pushed the median price higher." She added that even with the high prices, homeownership is "clearly still a top priority of consumers." Meanwhile, the price of a condo on Oahu was $400,000 in June, that's down from a year ago.